What Is The Definition Of ADR? The most important parts of the regulations are the Annexes – A & B. Annex A covers the packaging and labelling of dangerous goods, and Annex B covers the vehicle, and it’s construction, equipment and operation of the vehicle. Subsequently to the initial 1957 Agreement, both Annexes are updated regularly and amended since the introduction of the regulations. You can find the full Annexes toward the bottom of the page. Transport of dangerous goods needs to be regulated in order to prevent, as far as possible, accidents to persons or property and damage to the environment, the means of transport employed or to other goods. However, with different regulations in every country and for different modes of transport, international trade in chemicals and dangerous products would be seriously impeded, if not made impossible and unsafe. 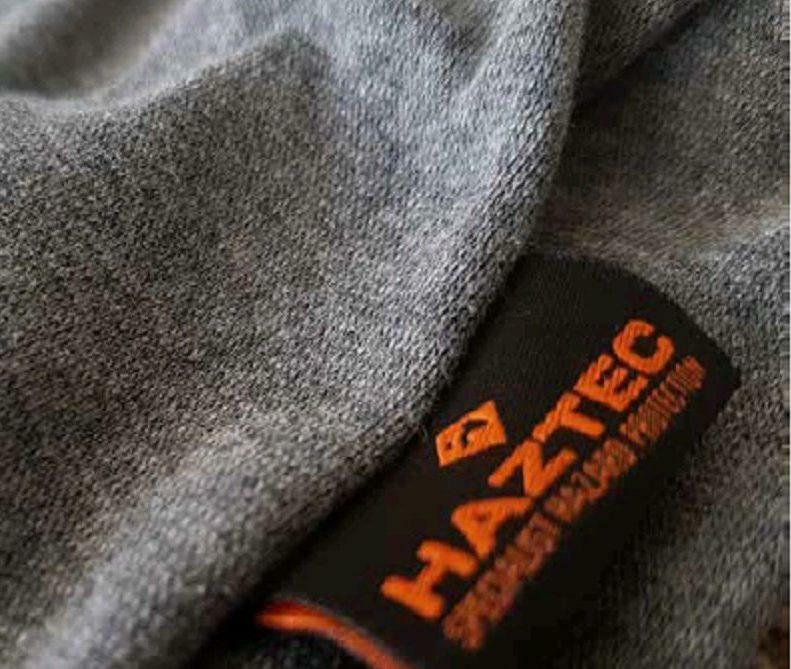 Moreover, dangerous goods are also subject to other kinds of regulations, such as work safety regulations, consumer protection regulations, storage regulations and environmental protection regulations. In order to ensure consistency between all these regulatory systems, the United Nations has developed mechanisms for the harmonisation of hazard classification criteria and hazard communication tools (GHS – Globally Harmonized System) as well as for transport conditions for all modes for transport (TDG – Transportation of Dangerous Goods). In addition, the UNECE administers regional agreements that ensure the effective implementation of these mechanisms as far as transport of dangerous goods by road, rail and inland waterways are concerned. 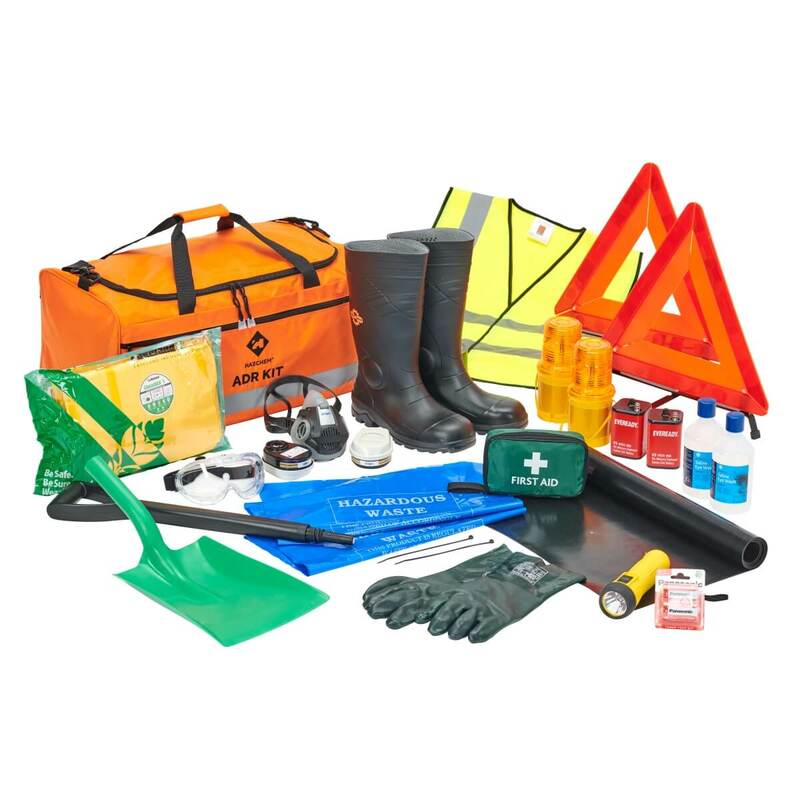 Typically you can buy two kinds of ADR kit; for example, a full ADR & PPE kit covers the driver’s personal protection in the event of being in direct risk from hazardous substances. So gloves, boots, eyewash and chemical suit are included as well as the necessary ADR Equipment for certain classes of dangerous goods. The full Hazchem ADR kit on board gives you the confidence that if stopped by VOSA or police you can demonstrate quickly your compliance with the latest ADR regulations thus saving time and any penalties etc. In the event of an incident, you have the resource to hand as an ADR-trained driver to deal efficiently and professionally with the situation while protecting yourself from harm or injury. The ADR Agreement is Short and Simple. The conditions laid down in Annex A for the goods in question, in particular as regards their packaging and labelling; and the conditions laid down in Annex B*, in particular as regards the construction, equipment and operation of the vehicle carrying the goods in question. Annexes A and B have been regularly amended and updated since the entry into force of ADR. Consequently, to the amendments for entry into force on 1 January 2011, a revised consolidated version has been published as document ECE/TRANS/215, Vol. I and II (“ADR 2011”). Browse our comprehensive range of ADR Signage, Equipment and ADR Kits. We can even create bespoke kits and signage! 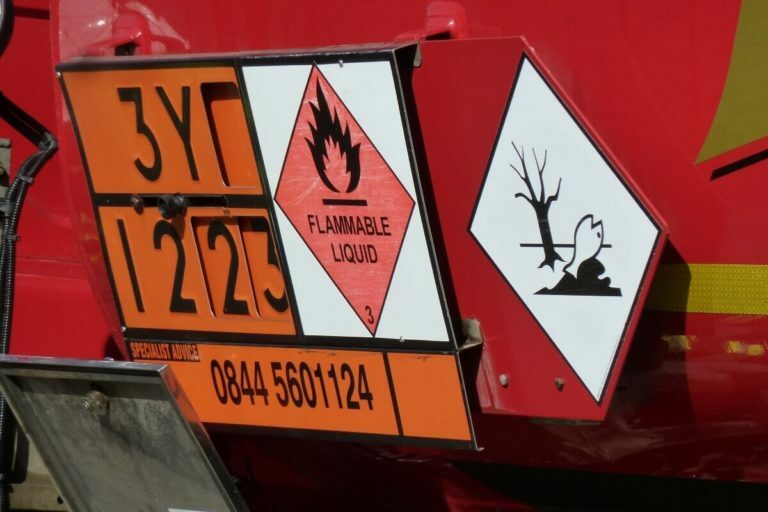 You need to comply with the law in order to transport hazardous goods, but you may not know precisely how to choose your ADR equipment, kits and vehicle markings. The first question you need to ask is what class dangerous goods will I be carrying? 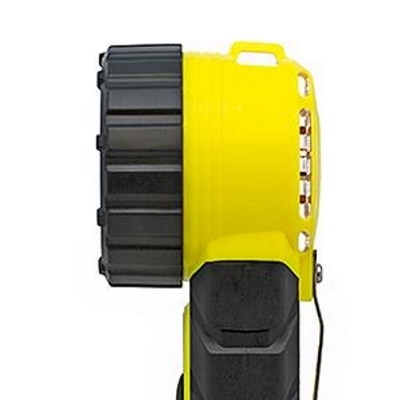 The answer is relatively simple; If it is only ever one class of product then we have class specific kits. 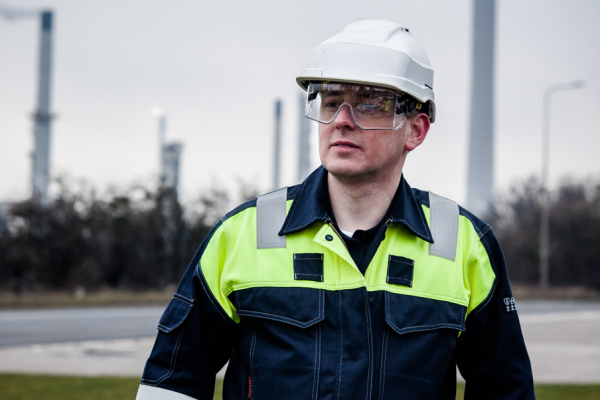 If it is a mixture of classes then you will need the Full ADR Kit which includes PPE to cover all necessary classes. 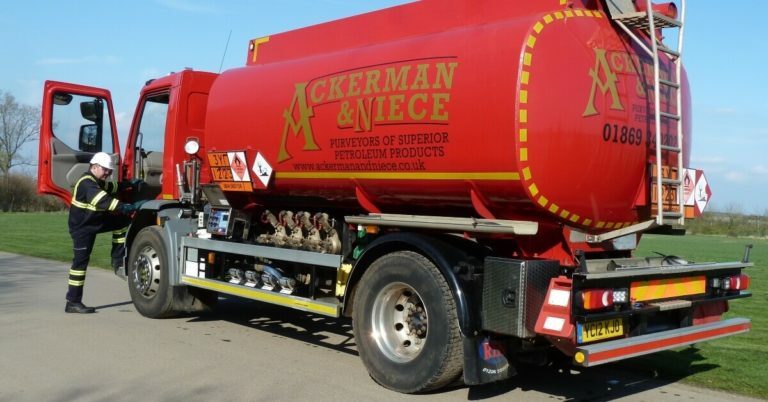 The second question is does the vehicle already have any ADR equipment fitted to it? Signage? Wheel Chocks? Fire Extinguishers? If not, we stock a full range of these products. Vehicle marking can also be a challenge and a choice. Do I need markings on the side of the vehicle? Do I need to show the UN code of the dangerous good I am transporting? Does my existing signage meet the 15-minute fire engulfment legislation? This can be assessed on a case-by-case basis and we can help. Be assured any question you have our dedicated ADR staff will be able to guide you through this maze. Contact us by phone, email or live chat today.